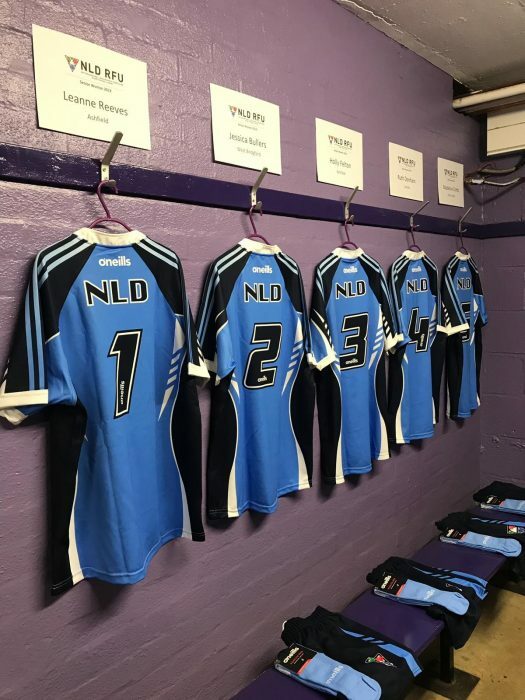 There was a great turn out for the NLD Ladies yesterday, 7th April, with 25 players representing NLD in their friendly against East Midlands. An excellent effort and work rate was displayed by all, and NLD secured the win with a final score of 49-24. We wish East Midlands all the best for the rest of the season. 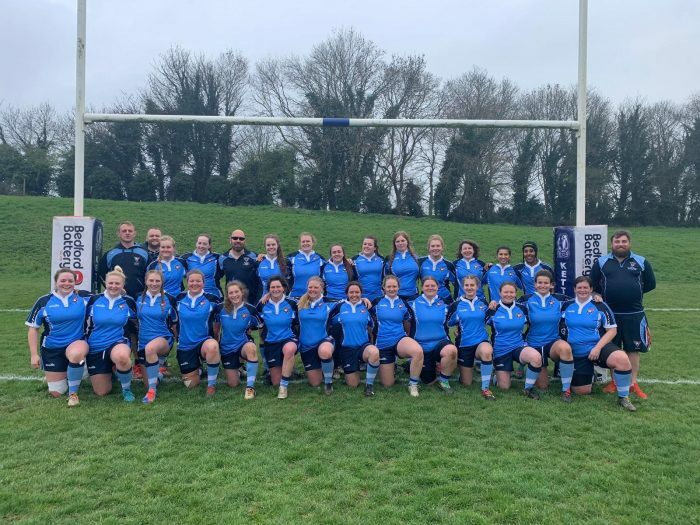 The next Ladies fixture will be an away match against Oxfordshire on 28th April – more details to follow.